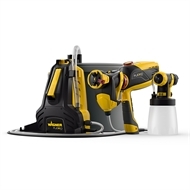 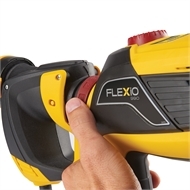 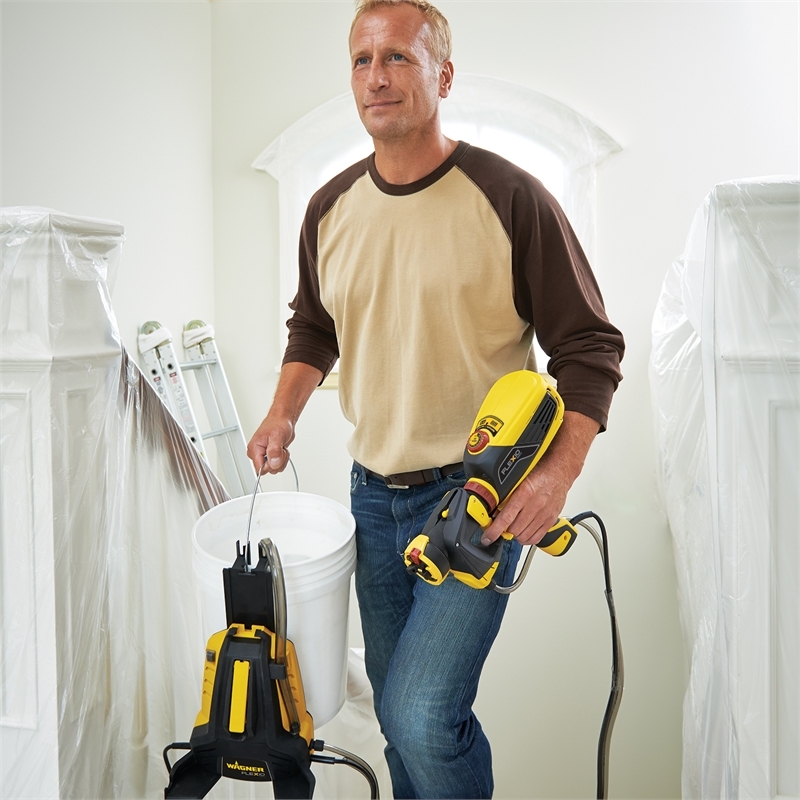 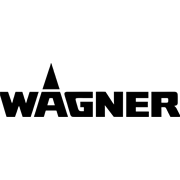 The Wagner Flexio 990 Direct Feed is ideal for medium to large projects. It features a direct feed system for non-stop painting by drawing paint directly from the paint can, making it possible to finish painting projects much faster. 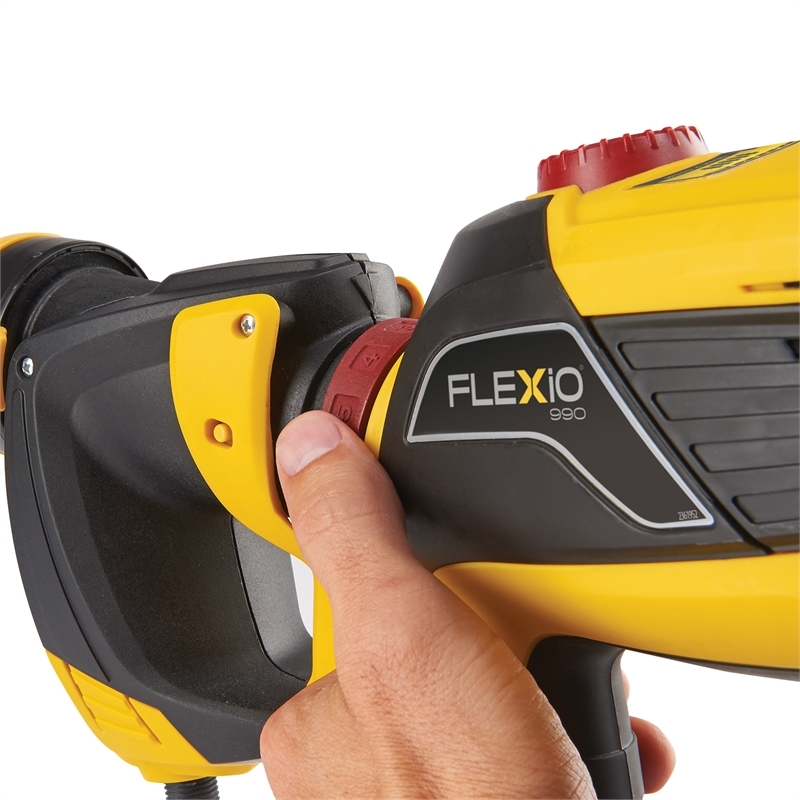 No more bending down to a roller tray. 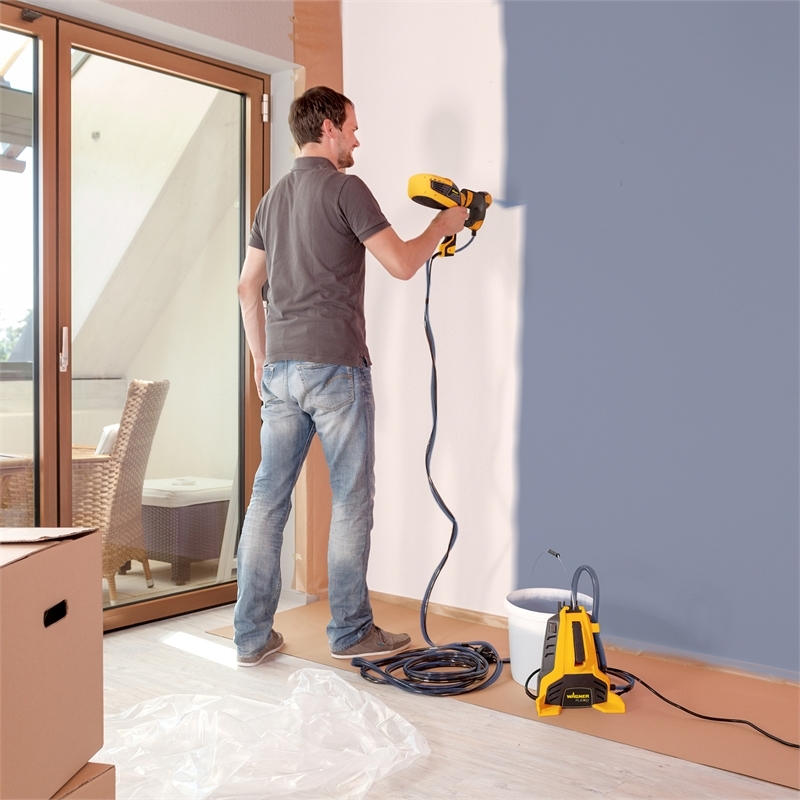 Precision projects such as furniture or woodwork can also be sprayed using the additional standard spray attachment. 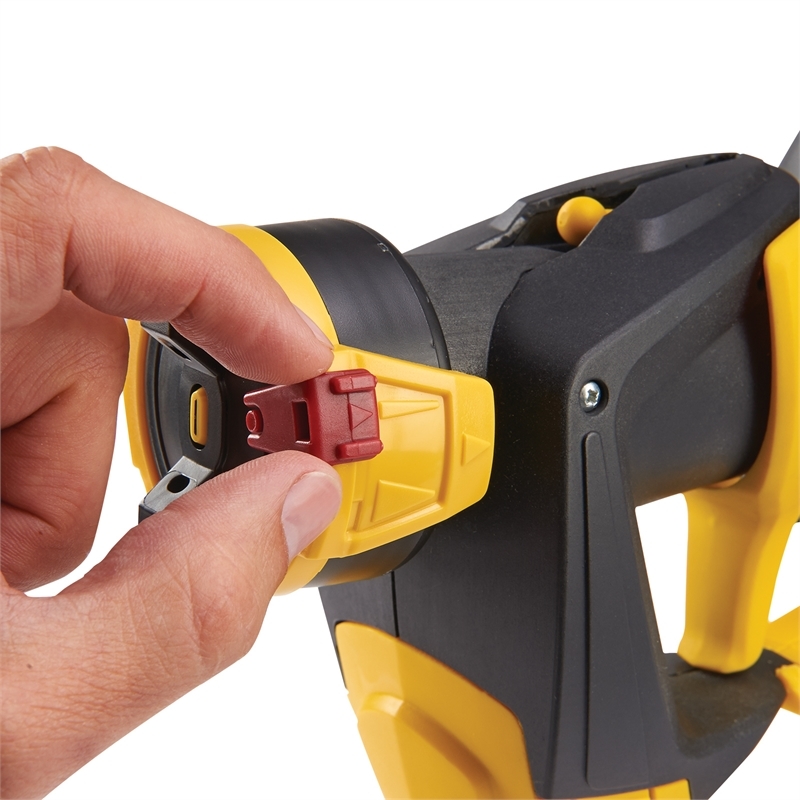 This product carries a 2 year DIY warranty.